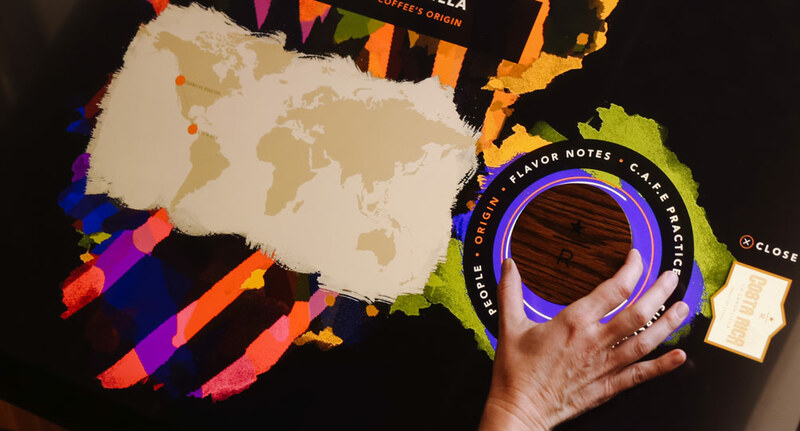 Ideum has been creating meaningful interactive experiences in public spaces for more than 18 years. 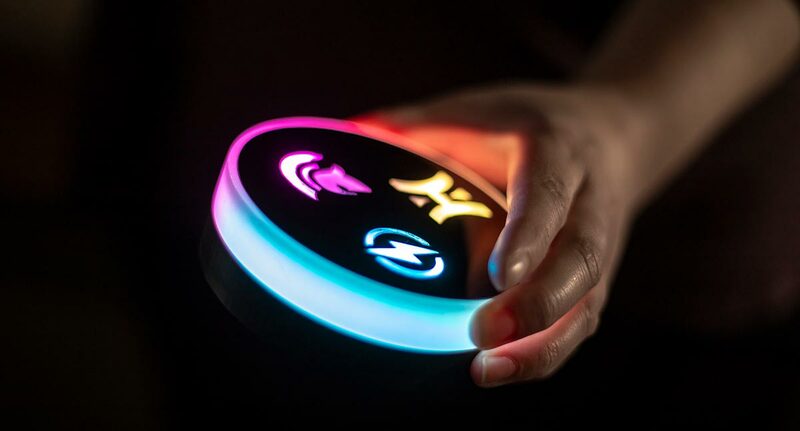 Ideum's Smart Tangible prototypes offer features that expand opportunities for investigation and engagement. Continue Reading. Ideum is pleased to announce the release of Tangible Engine 2.0, an extensive update to our object recognition software designed to run on Ideum touch displays. Rebuilt from the ground up, this version of Tangible Engine greatly extends the… Continue Reading. A year ago, we announced the release of Tangible Engine 1.5. We are now working on new features for Tangible Engine 2.0. We welcome your suggestions for ways to make TE 2.0 even stronger. Continue Reading. 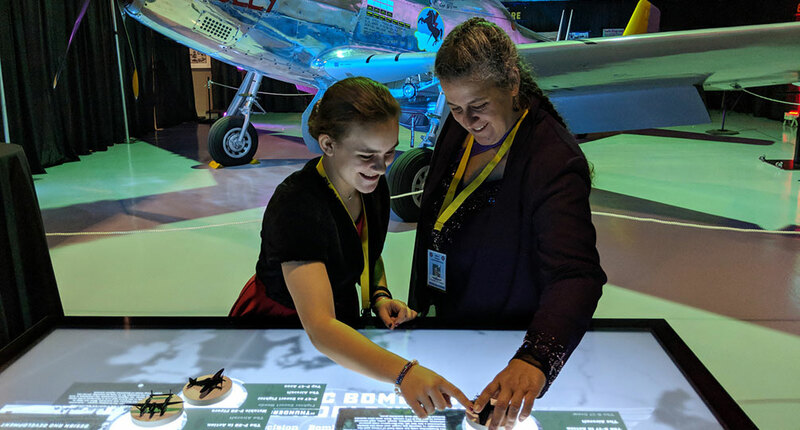 Ideum was fortunate to work with an exciting group of partners, topics, and technologies in 2017 resulting in innovative projects and products for several influential museums and popular public spaces. Continue Reading. 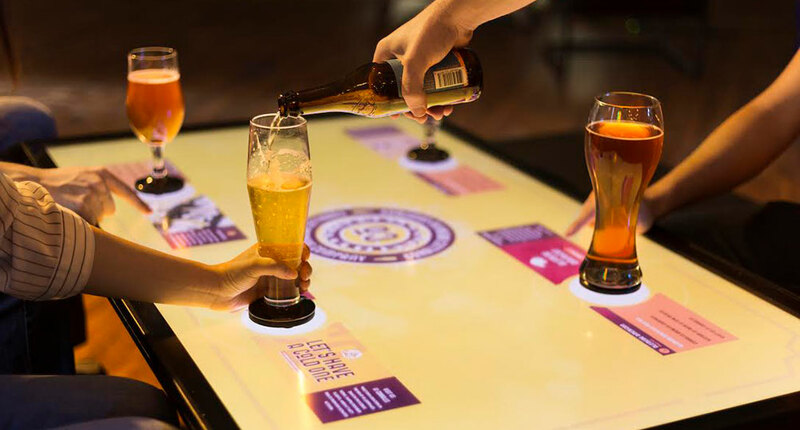 Multitouch tables and displays provide important benefits for users in museums and other public spaces, including using flexible, reconfigurable platforms to present information and experiences. Continue Reading. Ideum’s proprietary Tangible Engine object-recognition and tracking software lets you use handheld objects to explore onscreen content in entertaining, informative, and innovative new ways. Continue Reading. 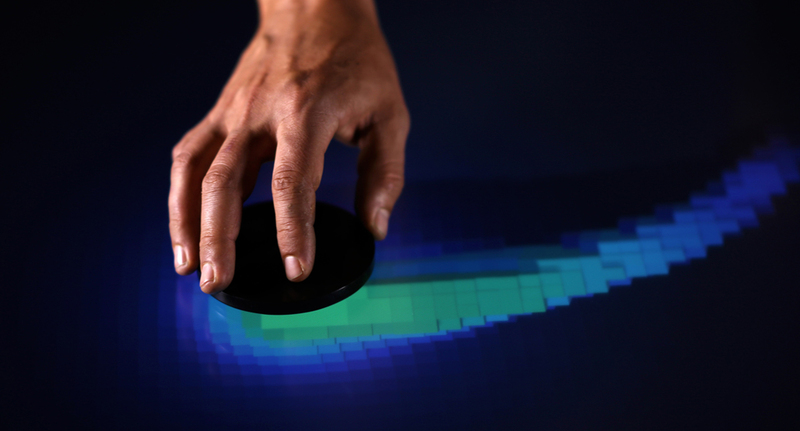 Ideum is proud to announce Tangible Engine 1.5, a visualizer, configurator, and software development kit allowing developers to easily connect applications to real-world objects on Ideum multitouch tables - now with multi-screen support and improved tracking fidelity. Continue Reading. 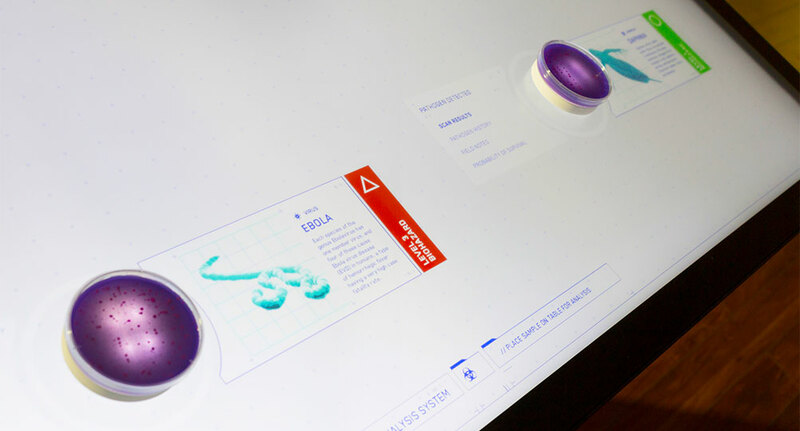 Our Tangible Engine software package allows for the recognition of 3D printed conductive objects on the surface of our multitouch tables. 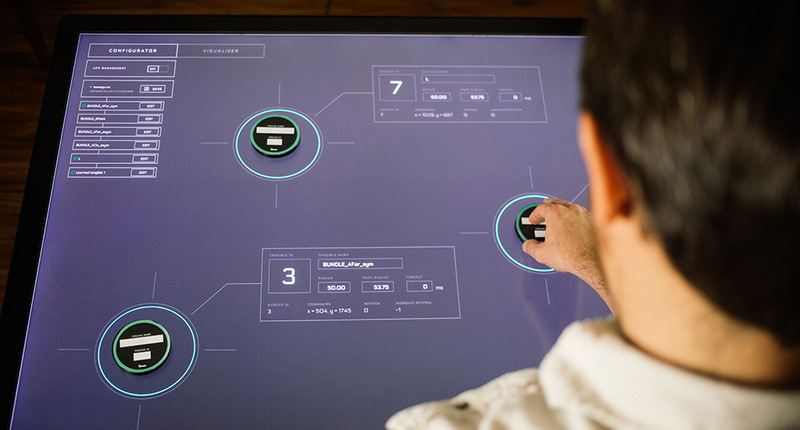 Tangible Engine is compatible with our touch table models integrated with 43″, 49″, 55″ and 65″ 4K Ultra HD displays. Continue Reading. 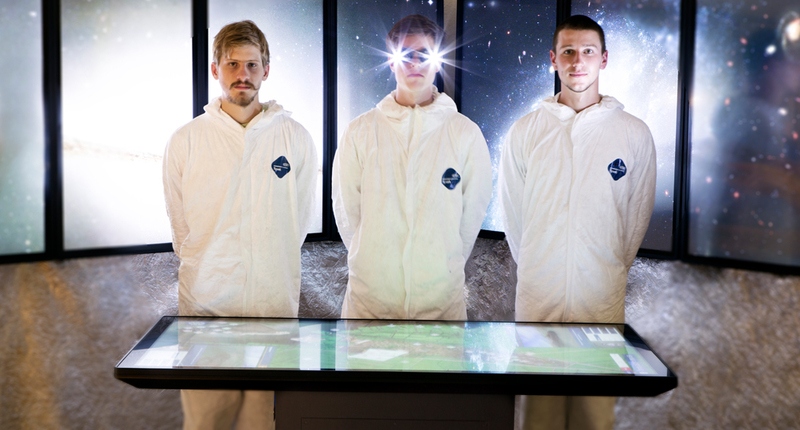 Tangible Engine is a highly optimized authoring package supporting the use of fiducial object recognition - the first of its kind to work with projected-capacitive touch screens. Tangible Engine is for sale with purchase of any of our compatible touch tables. Continue Reading. Innovation New Mexico, presented by Albuquerque Business First, recognizes New Mexico companies that have created innovative products, processes, and services in the past 24 months. 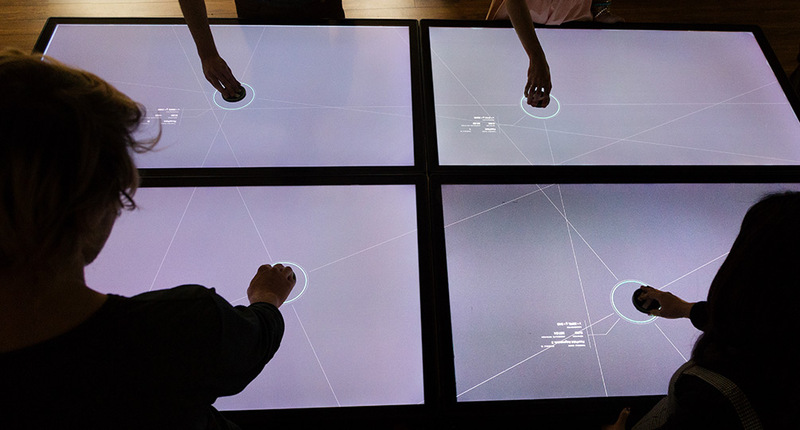 Ideum’s Platform 65″ 4K UHD capacitive touch multitouch table was nominated. Continue Reading. Ideum is attending exciting conferences in the near future. 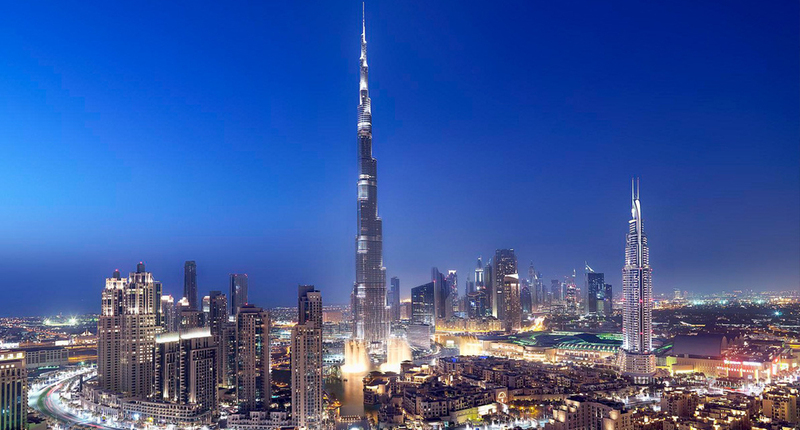 We will be sharing an exhibit booth with our exclusive Middle East partner 2point0 Concepts at the InfoComm Middle East & Africa conference in Dubai which brings together experts in communication technology. Continue Reading.